Droid 4 now available from Verizon, with double data. Our DROID 4 unboxing and quick hands-on. New HTC device with Incredible 2 styling leaks with 4G LTE and running Ice Cream Sandwich. The ultimate video guide to the DROID 4. Details on HTC’s plans for the rollout of ICS hits Facebook. DROID RAZR and RAZR MAXX receiving updates. Samsung: No press conference at this year’s Mobile World Congress. Custom Theme Friday: Liquid Smooth for the Galaxy Nexus. Custom Theme Tuesday: Un-blacked out by Bgill55. 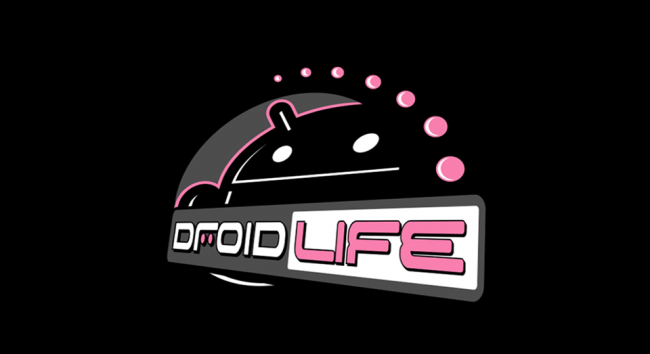 DROID Bionic update rolling out to users now. Both XYBOARD tablets also have updates rolling out.